It seems something momentous happened a few days ago. We became the second largest voting group of voters in NC. 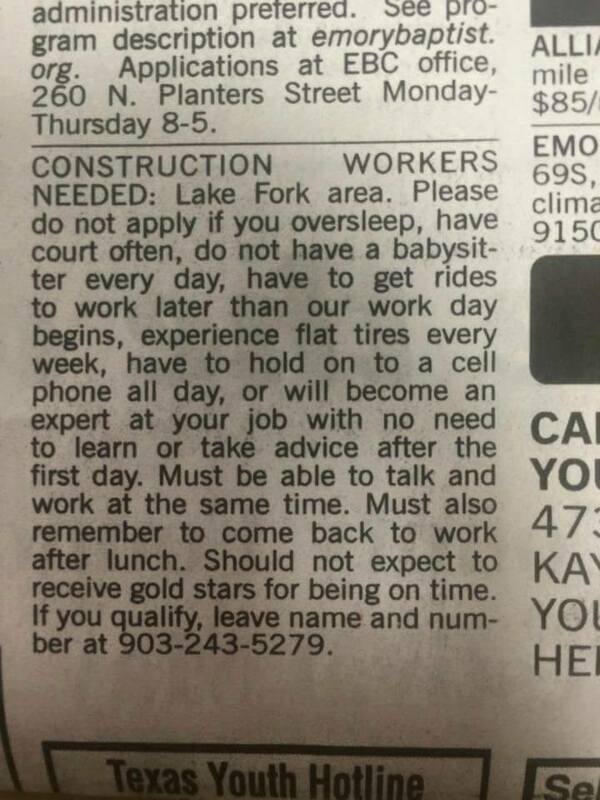 Elected Officials should read this humorous ad and consider what future they have with us. We are more demanding and could care less if you are doing something for the party, we want you to something for our country. The parties have only one interest, Money. They are so involved in each other’s pockets we need to start showing them we are no longer in the party stable, and willing to be ridden when they need our vote. Join the growing ranks of the Unaffiliated Voters and show you want them to actually work for your vote. Otherwise, you will find a candidate that shows promise, and will know you will be watching them. And will expect nothing less than helping to make our country move forward. This has been a vicious campaign, but we feel the best person for the future of our Country won. We congratulate Mr. Trump and look forward to the next eight years. Sad how the media never bothered to ask the opinion of we Unaffiliated Voters when now we are just called secret voters. They better not make that mistake again. We Unaffiliated Voters are sick and tired of Grenade Politics being played in this country, over and over. Why is it, politicians see more value in throwing innuendo, half baked charges and being down right rude, over presenting a well thought out plan and allowing the voters to make the decision on who presents the best future. Until we Voters start asking them to stay in the lanes, they will continue to make politics be the wreak it has become, and keeping us from moving forward as a country. In fact it has kept us from even trying to address the many problems our country is forcing on our Children and who will have to pay the most to clean them up, if they have not gone too far by then. Trump is not perfect, but of the candidates he seems to have struck a chord with we Unaffiliated Voters. As the swing vote in every election for the last two decades, we vote for the best person and not the party. So both parties need to look at courting us with the best candidate. So far nothing is on the horizon in the Democrats stable that looks promising to us. 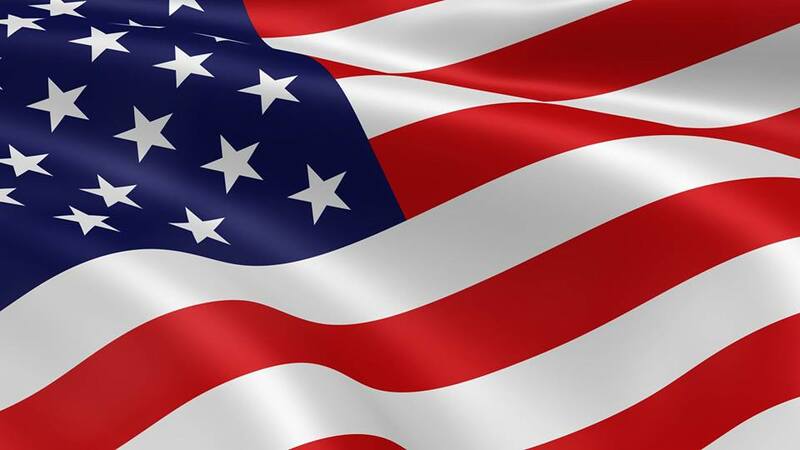 We do not speak for all Unaffiliated Voters, but we do have a good idea how a good number of our fellow Unaffiliated Voters think about the election. Keep up with our site and send in your ideas.